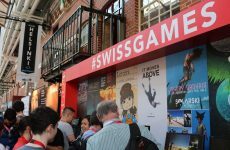 We are looking for the best Swiss studios to join the SwissGames delegation to GDC 2019, the biggest event in the world dedicated to interactive entertainment, taking place every year in San Francisco. 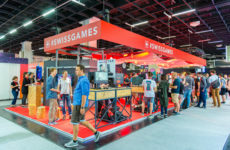 The offered services include, amongst others, an exhibition space within the SwissGames booth, access to the matchmaking platform and financial support for accomodation and travel expenses. Furthemore, SwissGames hosts several events during the week, together with valuable partners, and offers promotional coverage before and during the event. Applications are now open, until November 3rd 2018. 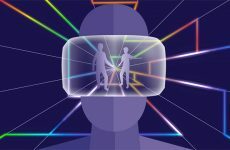 Here is a review of the 2018 SwissGames delegation at GDC.